Grade 12 and 16 years of age. Grade 10 is not excluded, but entry will be subject to an interview. Adults wishing to return to study are welcome to apply for this course. We will assist you in making your choice. 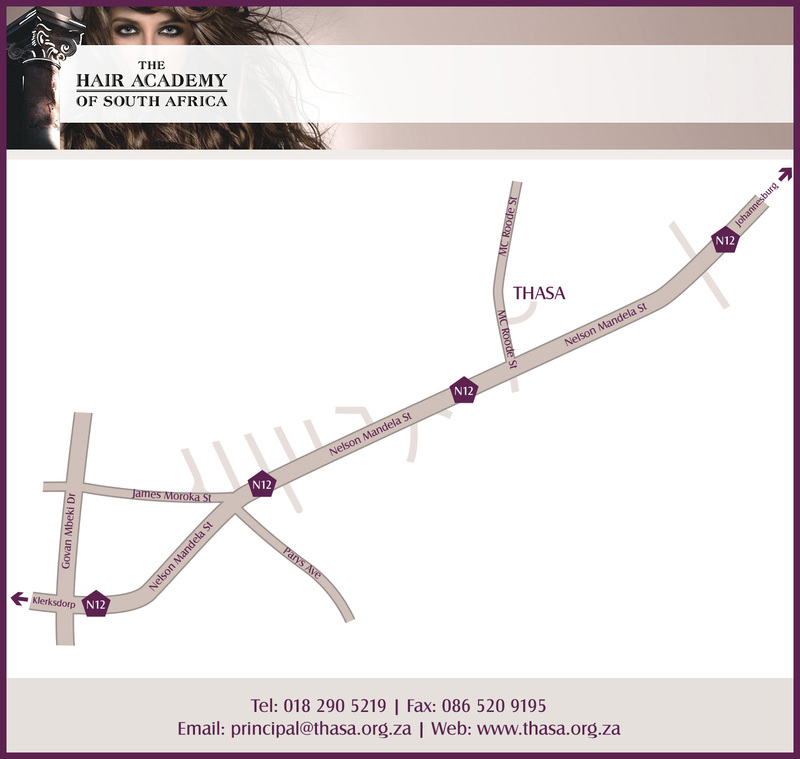 For more details on the application procedure and fees please contact The Hair Academy of South Africa. At The Hair Academy of South Africa we believe in equal opportunities and encourage applications from all, regardless of race, colour, ethnic origin, gender, nationality, belief, marital status, age, mental or physical disability or sexual orientation.